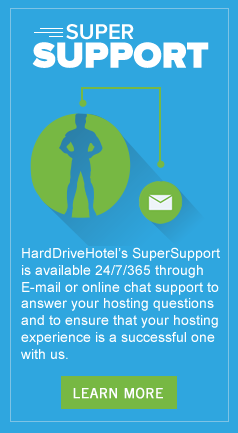 HardDriveHotel offers a variety dedicated server packages to meet your hosting solution needs. We provide and manage the equipment, while you receive full access to the machine to continue your configuration based on your own solution. Looking for assistance with the installation and configuration of your server? 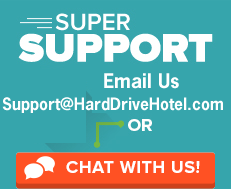 We can help you manage the server under our managed server offerings. Please contact us to see what we currently have in stock, or if you require a custom configuration.